WHAT DOES A BREED COUNCIL DO? A Breed Council is specified in the Constitution of CATZ Inc, as a subcommittee of the Board of Directors. The Board may, at its discretion, decide to segregate a breed, or to combine breeds or groups of breeds within a single Breed Council in order to obtain viable feedback for decision-making. To protect and maintain the integrity of the Breed Standard, based upon the ideals of the founders, while ensuring the welfare of the breed. To present recommendations on allowable outcrosses. To present recommendations on rules for registration. To mentor new breeders and to educate and inform them about those aspects of a breed which are unique and which should be preserved. 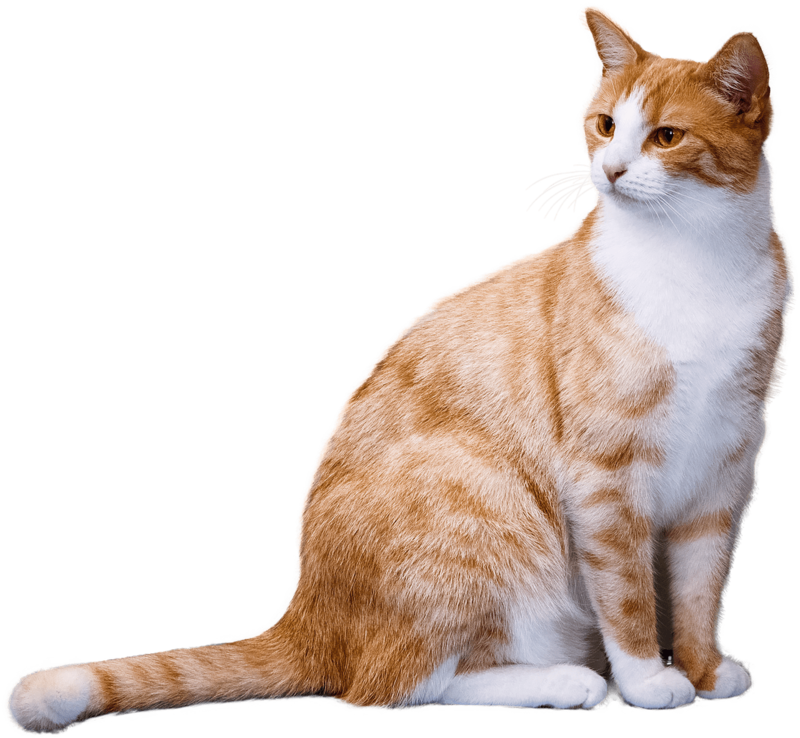 To collect and disseminate information on aspects of feline health which are pertinent to maintaining a high quality of life for the specified breed. To assist the Board in the classification of accepted colours/patterns and in defining acceptable genetic markers or identifiers to preserve a breeds unique characteristics, while in some cases allowing for development of either new breeds or colours from an existing breed base. To develop training materials for submission to the Judges Guild. HOW DOES A BREED COUNCIL WORK? To collate submissions from Breed Council members, circulating them to other members before calling for a vote from members on whether the submission should go forward to the Board. To work with the Breed Council Convenor, to clarify submissions before they are submitted to the Board and to assist in the preparation of requests and/or feedback from the Board , for information or clarification on issues relating to the breed. To work with Breed Council members and be available to represent the Breed Council in person before the Board of Directors when called to make submissions in this manner. To call, when deemed necessary, meetings of Breed Council members to discuss issues or matters of interest relating to or affecting the specific Breed or Breeds and to chair those meetings. Where the Board requests that a Breed Council vote on an issue, the Breed Council Convenor will send to all members of the Breed Council concerned, the relevant ballot. The Breed Chairperson will then follow up to ensure that as many ballots as possible are received back by due date. Where the Board elects to put an issue to ballot within a Breed Council, a 60% positive or negative response from returned ballots is the minimum requirement for the Board of Directors to take further action with regard to the matter tabled. The Board is not obligated to take the matter further, outside of these parameters, but may elect to publish the results of ballots taken.